A story about young people who were born during a time of development for the shipbuilding industry. In their journey, there are ambition and love, betrayal and vengeance, failure and success. 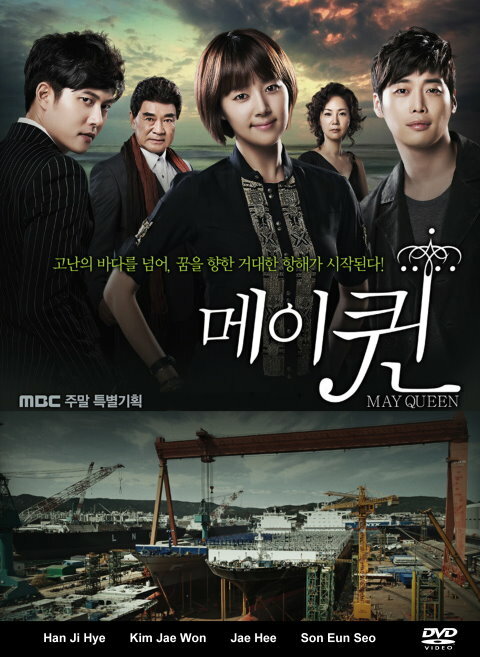 Chun Hae Joo (Han Ji Hye) is a woman who pulls herself up from a harsh life and makes a name for herself in the shipbuilding industry. Park Chang Hee (Jae Hee) and Kang San (Kim Jae Won) are the two men who war for her love.